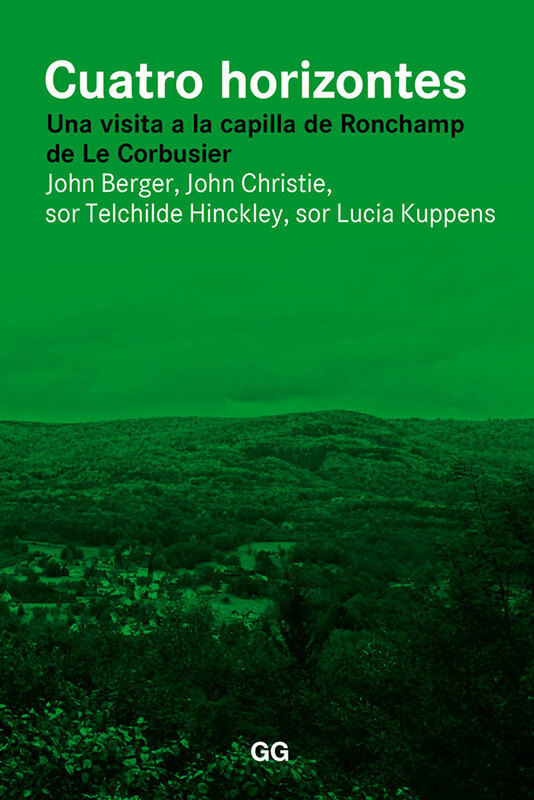 This book gathers the conversations supported between John Berger, John Christie, sister Lucia Kuppens and sister Telchilde Hinckley after Le Corbusier visiting in 2009 Ronchamp’s chapel. 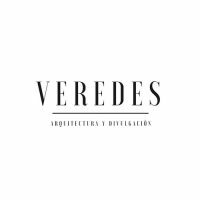 In this trip of peregrinaje spiritual and architectural, the dialogs show as a live honoring to the chapel and to his architect. Four visitors come to Notre-Dame-du-Haute from very different paths, four looks that cross in rich dialogs where they appear with unusual freshness and spontaneity be afraid so universal as the value of the history, the local spirituality, the light or the matter. The book comes introduced by John Christie’s text that counts the circumstances of the trip and a text recovers likewise that John Berger wrote in 1965 after the death of Le Corbusier. John Berger (Londres, 1926) is one of the most lucid, incisive voices and unconformists of the intellectual European panorama. Formed in the Head office School of Arts of London, it worked as teacher of drawing until it began to write critique of art. Soon it changed his record into the novel, the test, the poetry, the theatre and the cinematographic and television script. For more than thirty years it lives and is employed at a people of the High Savoy. 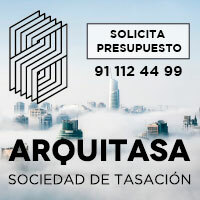 Between his studies on art published for Publishing Gustavo Gili they find the classic titles To look, Manners of seeing and Another way of counting (with Jean Mohr), more recent publications as On the drawing (2015), The appearance of the things (2014) and to understand the photography (2015) as well as three you work more personnels: Cataracts (with Selçuk Demirel, 2014), From the workshop. Dialog between Yves and John Berger with Emmanuel Favre (2015) and Four horizons. A visit to Ronchamp’s chapel of Him Corbusier (with John Christie, sister Techilde Hinckley and sister Lucia Kuppens, 2015). John Christie is an artist, photographer and publisher. He has collaborated with John Berger in diverse projects, between them Another Way of Telling, a series of four documentaries that it directed for the BBC in 1988. In 1994 designed and published Pages of the Wound, a summary of poems, drawings and John Berger’s photographies, I order whom also he wrote You this red cadmium … (2000), one epistolary book on the color. sor Techilde Hinckley is a Benedictine nun in Regina Laudis’s abbey, Connecticut, The United States. Formed in History of the Art in the Université of Poitiers, she is also a doctor in Zoology and person in charge of the dairy farm of the abbey. sor Lucia Kuppens is a Benedictine nun and abbess of Regina Laudis’s monastery, Connecticut, The United States. Conferred a doctor’s degree on English Literature for the Yale University in 1979, for many years she was a coordinator and managing of the educational programs of the abbey until, in 2015, she was nominated an abbess.